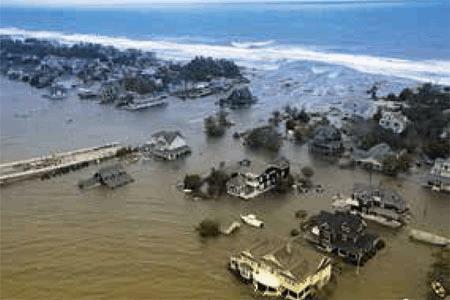 In 2012 when Superstorm Sandy hit the New Jersey coastline, it devastated Route 35, a critical flood evacuation route, just north of Island Beach State Park. With this critical coastal evacuation route severely compromised, the New Jersey Department of Transportation (NJDOT) took immediate steps to restore safe travel. Read the full case study to learn how Flygt pump stations and drainage system improvements will prevent flooding and enable safe evacuation of the community during future storms.